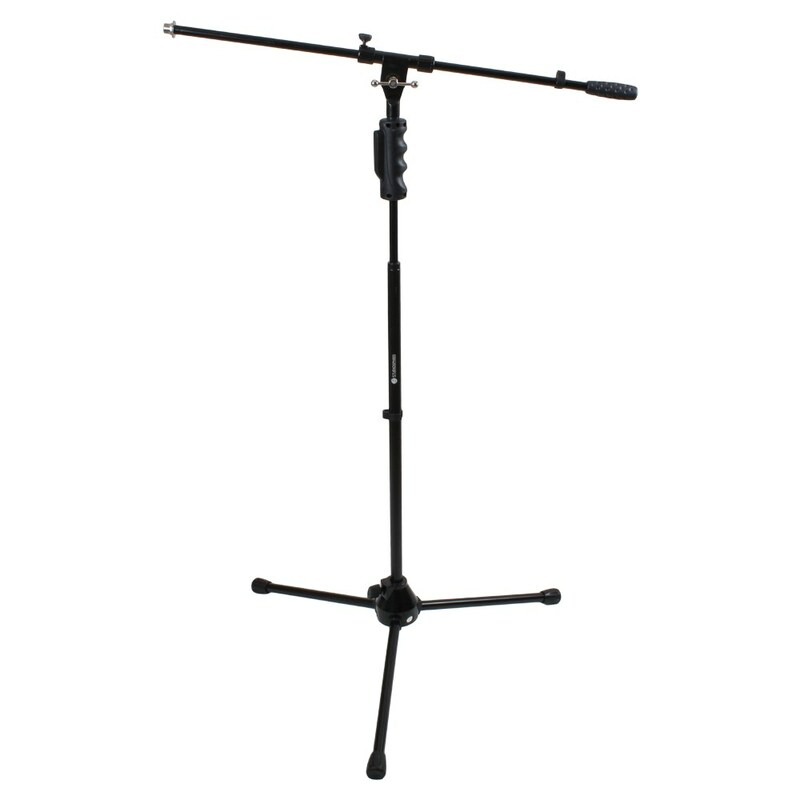 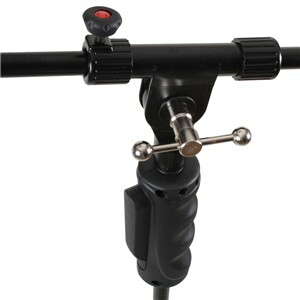 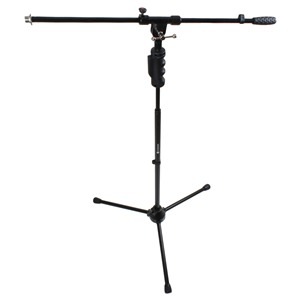 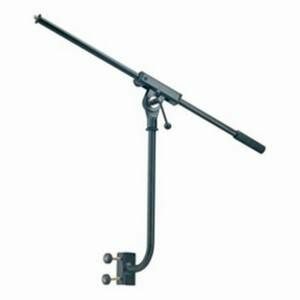 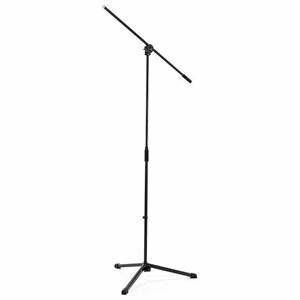 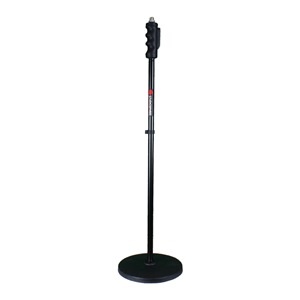 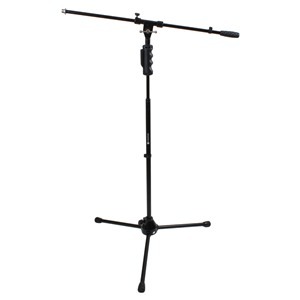 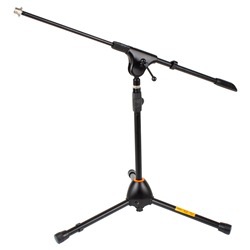 The Studiospares Pro One Hand Mic Stand and Boom is an innovative product with a proven track record. The Studiospares Pro One Hand Mic Stand and Boom is an innovative product with a proven track record. The One Hand Grip functions works without needing the grip of a gorilla and when set remains in position. 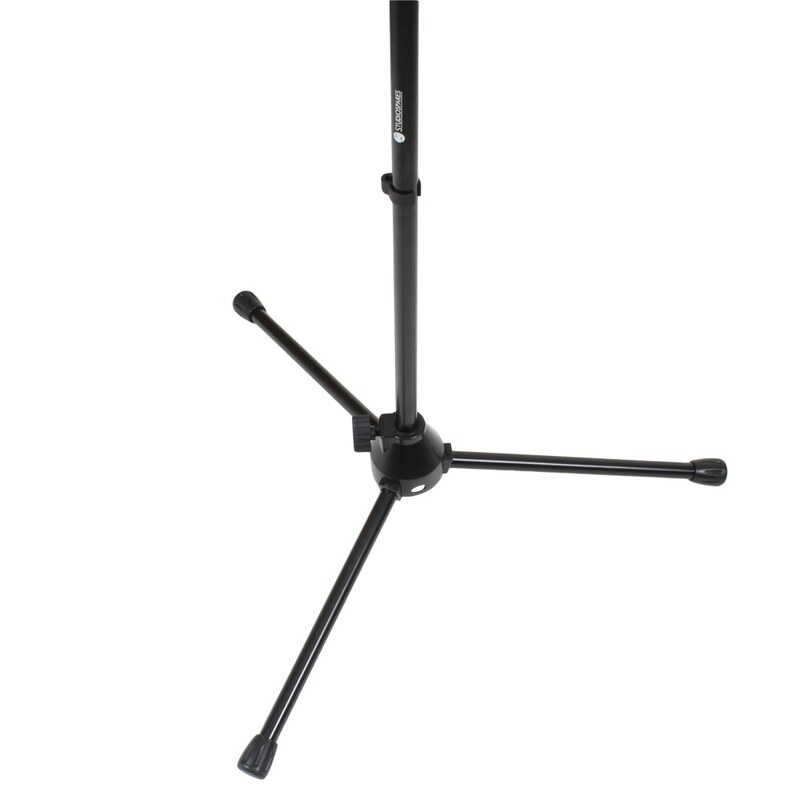 c. Component parts are simply better. 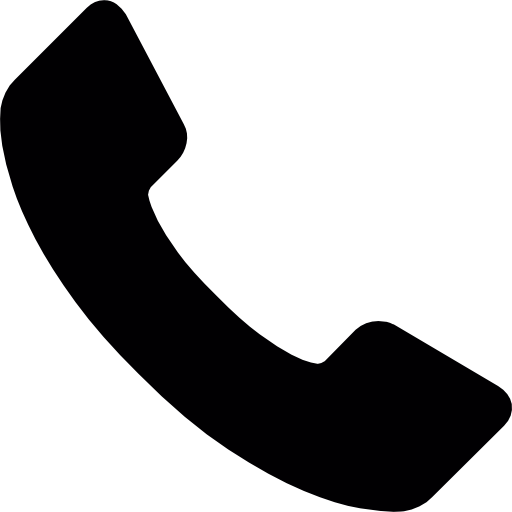 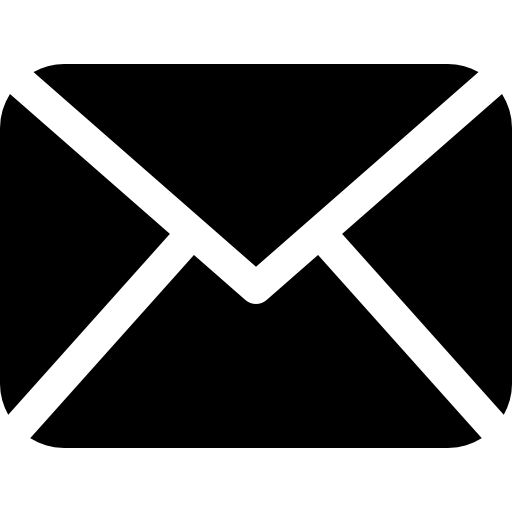 The Diecast metal base is not plastic which breaks easily when left overnight in a cold van, d. Leg hinges are metal, not plastic e. Manufacturing tolerances are low through Computer Aided Design (CAD) f. All components are held in stock g. ROHS Compliant with EU Hazardous Substance requirements.